A very lightweight sport climbing harness with full ergonomic design. 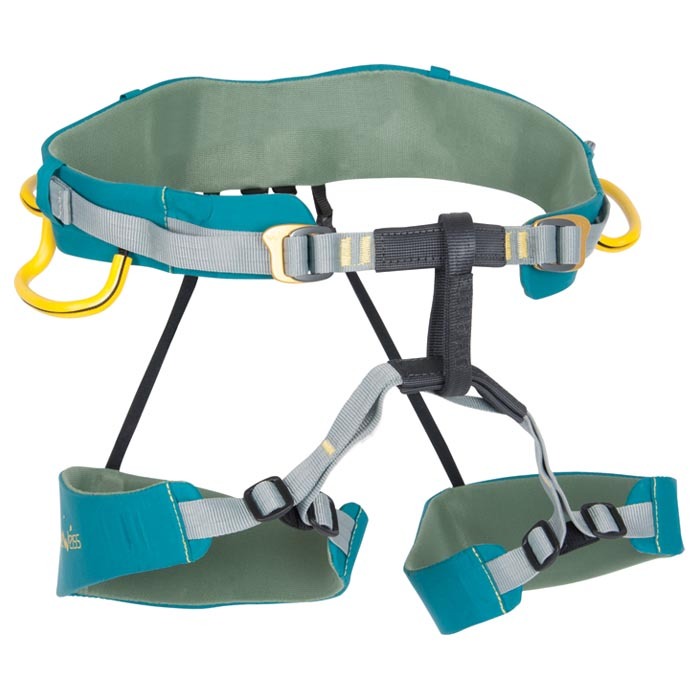 Adjustable leg loops with fast auto-locking buckles. Four gear loops. The sleek construction allows for total freedom of movement with great support and comfort.